Bill Gates, head of the US leading IT giant Microsoft, has announced his readiness to cooperate with Chinese scientists on creating a nuclear reactor of fourth generation (4G). Terrapower, the company founded by Bill Gates, will be collaborating with Chinese specialists on designing a 4G nuclear reactor which according to Bill Gates will be a low cost and safe solution working on depleted uranium and producing very little waste. The discussions between Terrapower and Chinese National Nuclear Corporation (CNNC) are still in process and there are also chances that Indian and Russian companies may cooperate with Terrapower on creating the 4G nuclear reactor as well. The cost of the new reactor may reach 1bn USD and may last for at least 5 years. 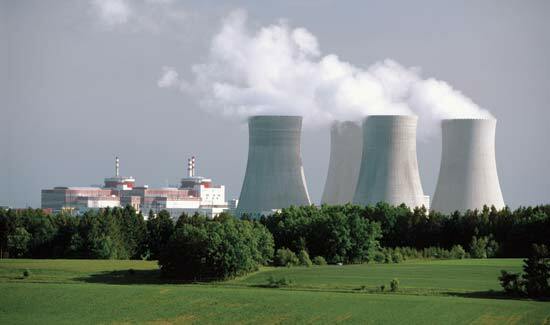 Research works of the new generation nuclear reactor were started by Terrapower in the early 2006. Since then they have designed two types of travelling wave reactors – a small and a medium size – that will not utilize enriched uranium to produce energy but will work on depleted uranium. Such kind of new generation reactors may work nonstop for 100 years. The reactor will be protected by the latest technologies against disasters such as tidal waves and earthquakes, to avoid tragedies similar to the one that happened in Japan in 2011 with Fukushima Daiichi nuclear station reactor.